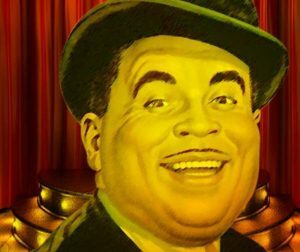 Steven H. Butler has had a 30-year love affair with Ain’t Misbehavin’, the musical revue based on the life and music of jazz legend Thomas “Fats” Waller. 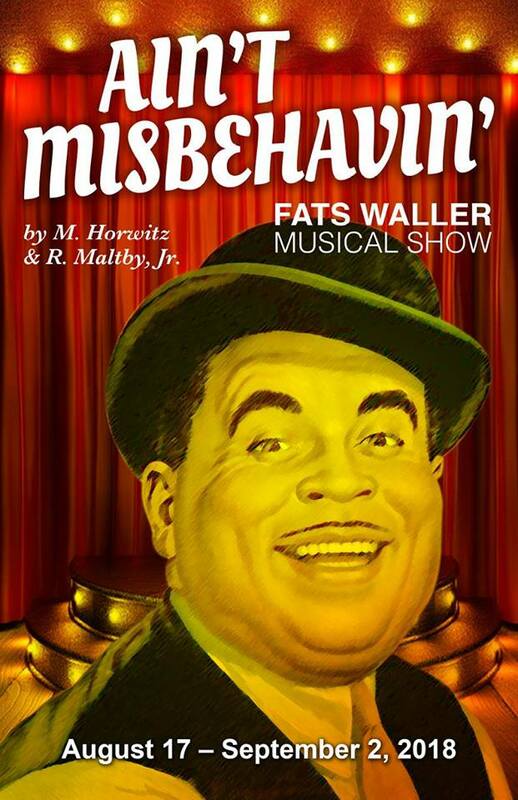 These days, Butler is directing Ain’t Misbehavin’, opening this week at the Actors’ Warehouse, 619 NE 1st St. Opening Night is Friday at 8. There’s also a show Sunday at 3 p.m. and four shows a week to follow through Sept. 2. The Actors’ Warehouse cast for Ain’t Misbehavin’ includes Kelli McGill, Anquetta Carr, Tereva Crum-Stauffer, K. Leo Anderson and Howard Anderson. Travis King is the vocal director. They are accompanied by pianist Xavier Richardson, drummer Ron Newton and bassist Alexander Robinson. Xavier Richardson plays a tune on the antique upright piano at the Actors’ Warehouse. (Photograph by Gainesville Downtown). 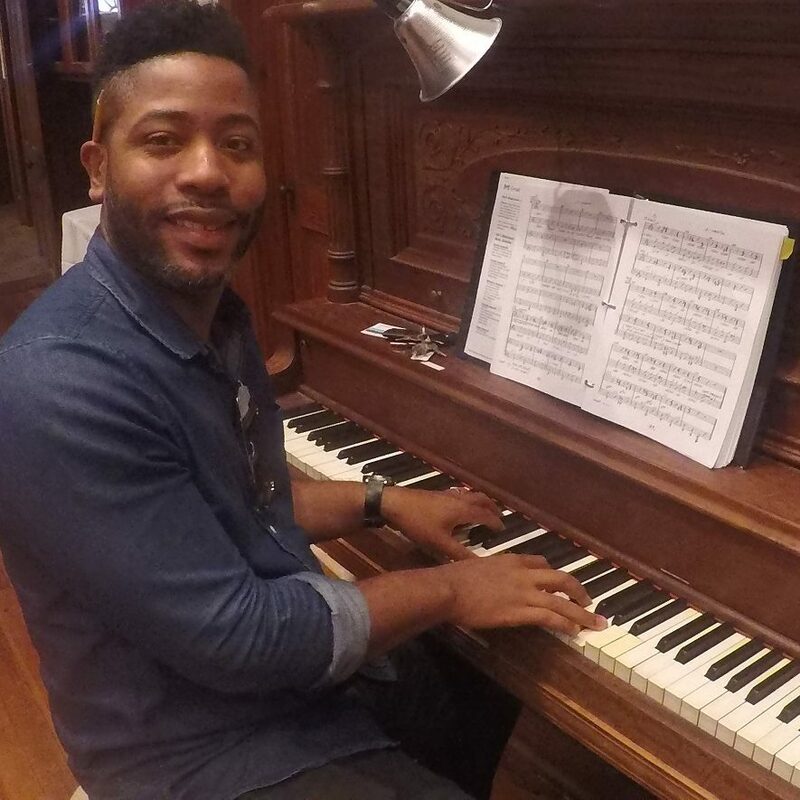 Richardson, a UF graduate and music director at Mount Carmel Baptist Church in Gainesville, calls Ain’t Misbehavin’ “a great time-travel experience” because of its catchy music from a bygone era. Ain’t Misbehavin’ won the 1978 Tony Award for Best Broadway Musical with Nell Carter in the original cast. 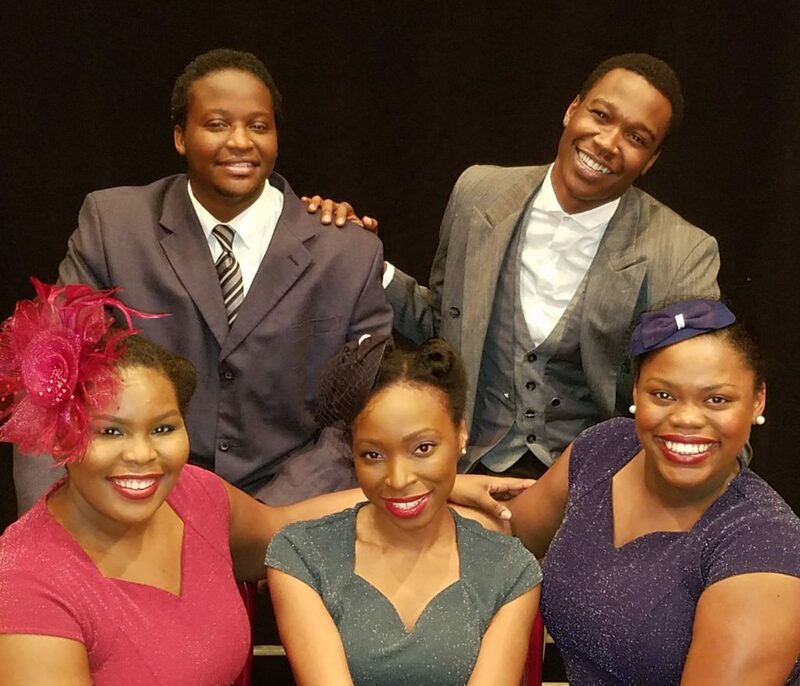 The musical is a tribute to the black musicians of the 1920s and ’30s who were part of the Harlem Renaissance. Waller was a musician and composer who early in his career came up with tunes that record companies made money from by recording them. “But he never got credit for his work,” Butler said. “What he did later on was get back at them by selling the same 16 bars to several different record companies and then he started recording his own music. This was a time when they wouldn’t play ‘race’ records on the radio. In the local production, McGill is making her Actors’ Warehouse debut. Crum-Stauffer most recently appeared in the AW’s Intimate Apparel, while Carr has performed twice in Black Nativity. K. Leo Anderson most recently appeared in Beautiful Thing and Smokey Joe’s Cafe, while Howard Anderson has appeared in Black Nativity and Cat on a Hot Tin Roof. Ain’t Misbehavin’ opens Friday night but will take Saturday night off this week so that the Actors’ Warehouse can host its season-opening gala, Midsummer Night 2018: A Purple Passion, to benefit the nonprofit theater. The event, which starts at 7:30 p.m., will include DJ E-Lo, dancing, entertainment by the Ain’t Misbehavin’ cast, hors d’oeuvres, a dollar auction, a masquerade contest and a cash bar. The cost is $35 per person or $60 per couple in advance ($10 more at the door) at actorswarehouse.org. Attire is casual chic, but a mask is required. Ain’t Misbehavin’ is the first of eight plays to be presented by the Actors’ Warehouse during a busy 2018-19 season. The lineup also includes BOY (Oct. 19-Nov. 4), Black Nativity (Dec. 7-16), The Colored Door at the Train Depot (Feb. 1-17, 2019), Pipeline (March 15-31), Beauty of the Father (May 10-26), Satchmo at the Waldorf (June 21-July 7) and Fuddy Meers (July 26-Aug. 11). Performances: Thursday, Friday and Saturday at 8 p.m., Sunday at 3 p.m. through Sept. 2. Tickets: $20 general admission; $15 students and seniors. Note: All tickets are $10 for the two Thursday night performances. Let us know what you think about Ain’t Misbehavin’ by posting a comment in the Leave a Reply section below.